This is a book about ordinary people�plumbers, artists and accountants, bakers and beauticians, teachers and lawyers�who have been able to receive communication from loved ones who have died. Included here are accounts from over 80 people across the country who have had contact with the dead through the diaphanous veil that separates them from the living. The book begins with the story of Annie�s deceased daughter speaking to her in the early morning hours. The communication was so transformative that she began to share her experience. 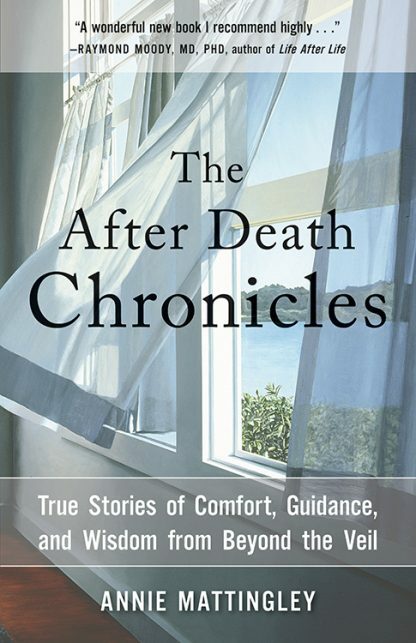 Much to her surprise, she discovered that after-death communication is much more common than is normally assumed, and she began to connect with other folks across the country who had similar experiences.